Thousands of farm workers use HarvestYield to power their job tracking. Send tasks directly to your employees with the HarvestYield app. Show them exactly where to go by sending field locations. Record job start and finish times, coverage with GPS, and automatic weather data. Easy data entry is provided for operators to record quantity of spreadables, bales or other items for that job. Say goodbye to paper job sheets. Get invoices out faster with job records from the HarvestYield app. Create accounts for all of your operators and send them tasks straight to their app. Operators can get turn-by-turn directions from their current location to the field and see a map of all of their currently scheduled tasks. 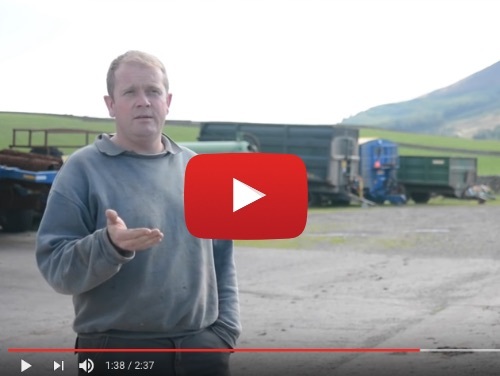 Create a record of all of your clients fields for easy reference. See all the work performed on each field and use its location to send to operators. 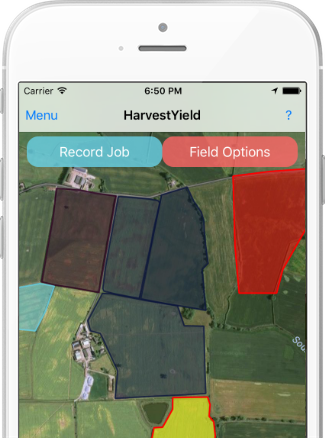 Map and measure fields by driving around them or by dropping pins with the HarvestYield app. Save these to client records for easy reference later. Keep track and cost all of your vehicle and implement repairs, service and refueling all with the HarvestYield app! 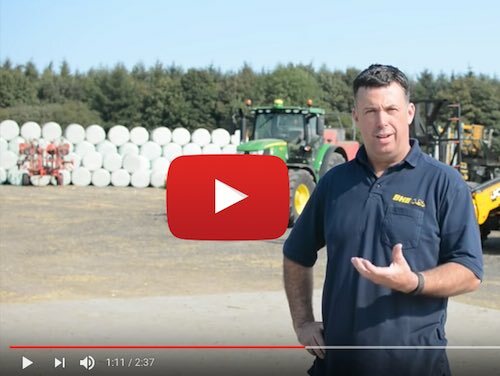 "HarvestYield is giving me instant data to help make my business more efficient"
"The app is a big improvement to help me effectively manage my operators"